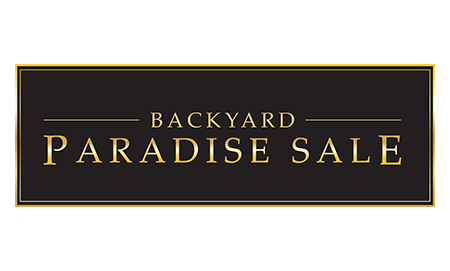 Our retail store offers a wide variety of swimming pool and spa supplies. Come in store to see more! Strahl® beverageware is made of high quality polycarbonate, a remarkable material that produces beverage ware products with the clarity and elegance of glass. All products are hand finished to remove manufacturing join lines, giving an elegant appearance. 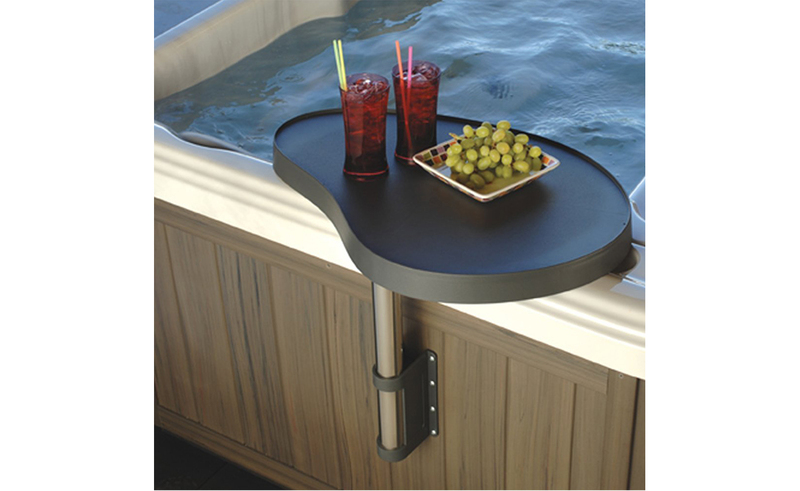 The SmartBar features a slip-resistant tread to keep valuables from slipping away. 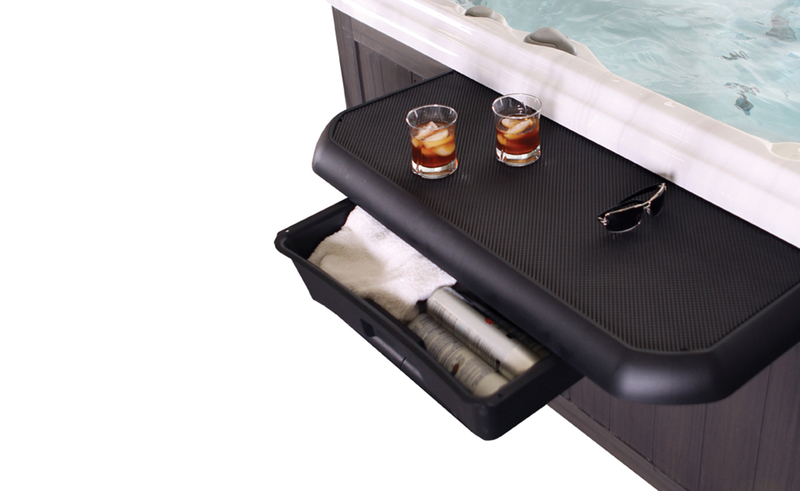 safely put drinks, phones and spa accessories within arms reach. 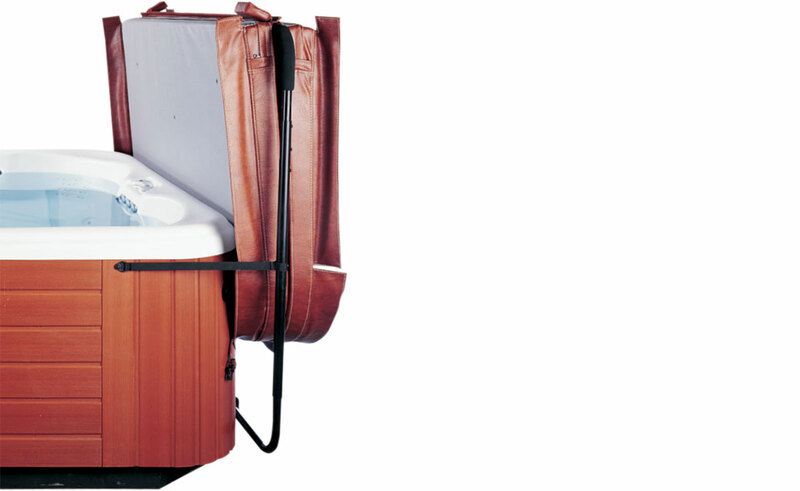 Sturdy and versatile, the SpaCaddy is a perfect solution to an age-old problem for spa users. Now all of that stuff — from food and drinks to reading materials and more — can be placed within easy reach. Create that ultimate spa experience while at the same time leaving your skin soft and moisturized. 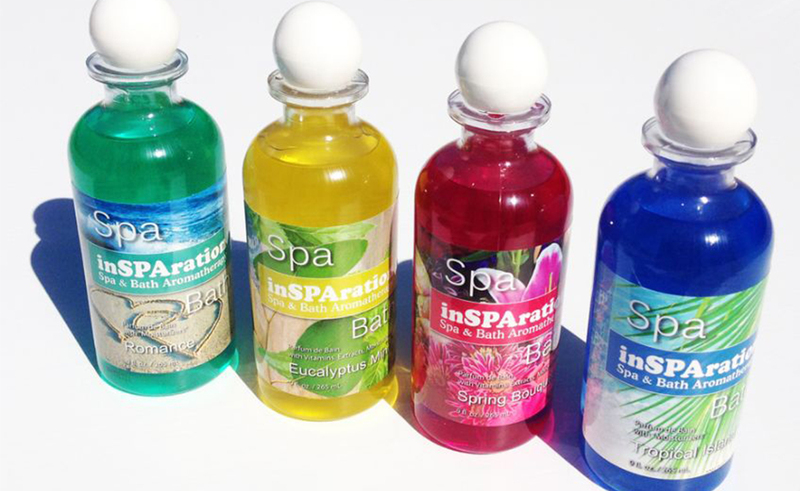 inSPAration is proven to be safe for all Spas and Ideal for masking those unwanted chemical odors without affecting water chemistry. With over 50 Fabulous Blends there are scents for every different occasion. 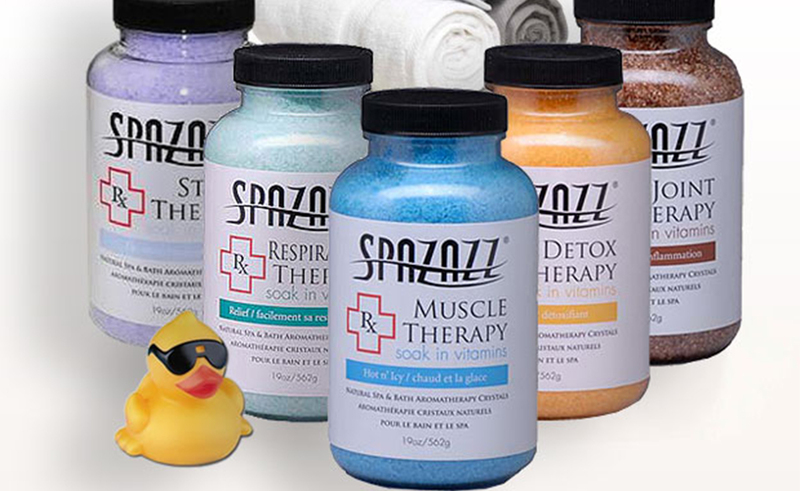 We invite you to browse our store for more information on our exciting line of Spa Fragrances. Unique blends of high quality, long lasting aromatherapy products, that bring the luxury of the "Day Spa" experience home. 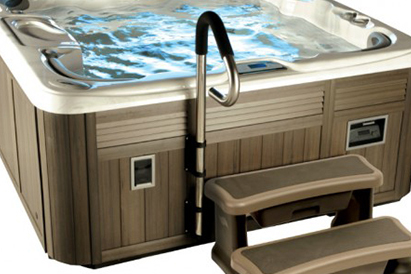 Turn Your Hot Tub Into A Health Spa! Multitasking at its best!Replenish the body with essential vitamins & magnesium sulphate depleted by stress. Alleviate nagging ailments while treating yourself to soothing aromatherapy. Nothing hinders a spa experience more than having to climb in and out over the side. Eliminate that leap with the highest quality, most attractive steps in the industry. Safety, security and great looks come standard. Step up to the best. 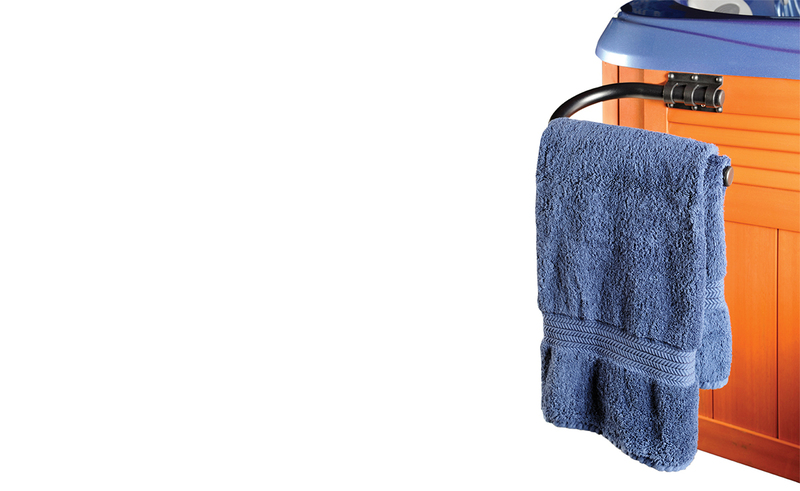 Getting into and out of a swim spa can be a workout on its own — but not with the SwimSpa Step 3. 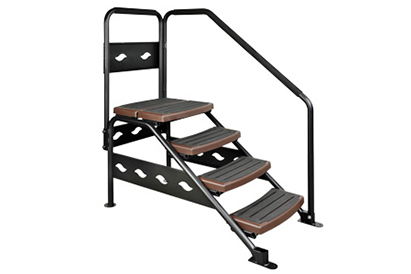 With sturdy construction, non-slip treads and a single handrail, this product will help you get the most from your swimming workout — safely and with style. With deeper swim spas, it takes an extra step to easily enter and exit the spa. 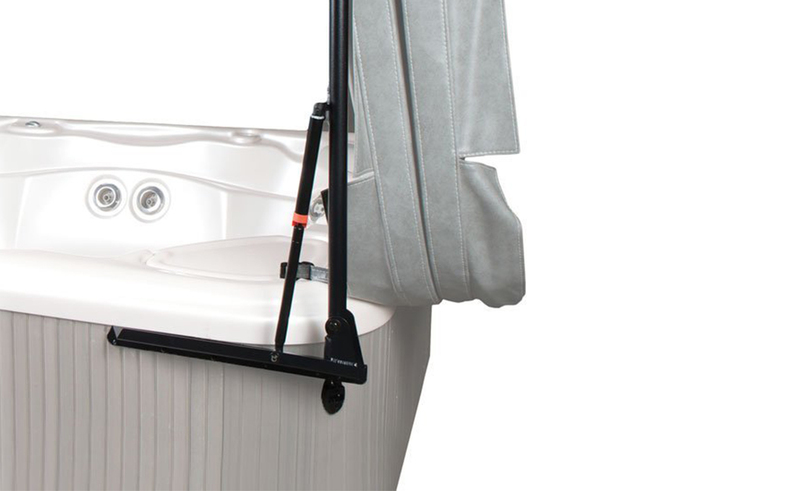 The SwimSpa Step 4 gives you the extra elevation needed to safely and comfortably access your swim spa. 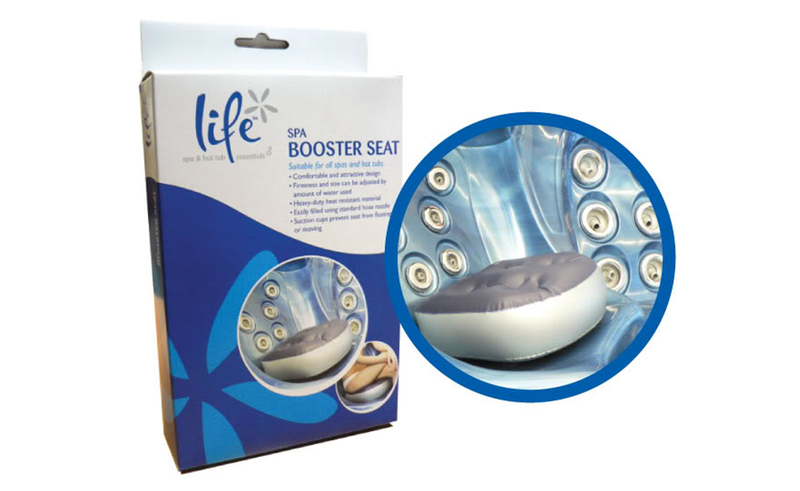 This is simply the highest quality and most sold cover lift on the market. Requires just 10 to 15 inches of clearance behind spa. 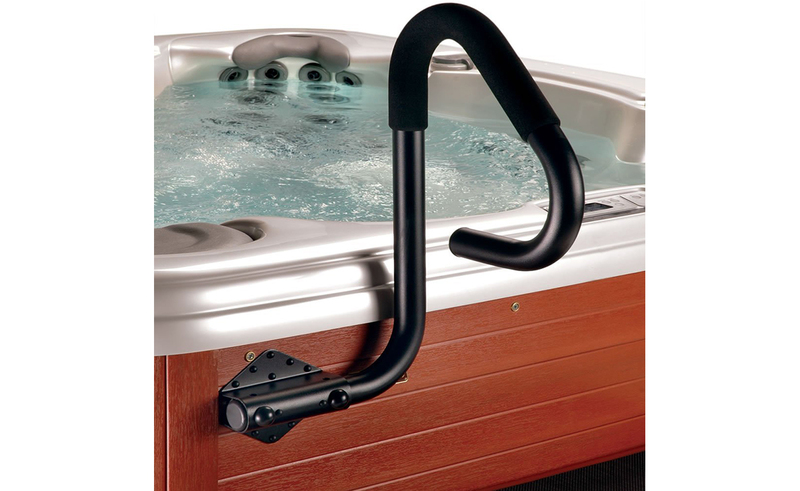 Available with extended pivot arms and extended brackets for larger spas. 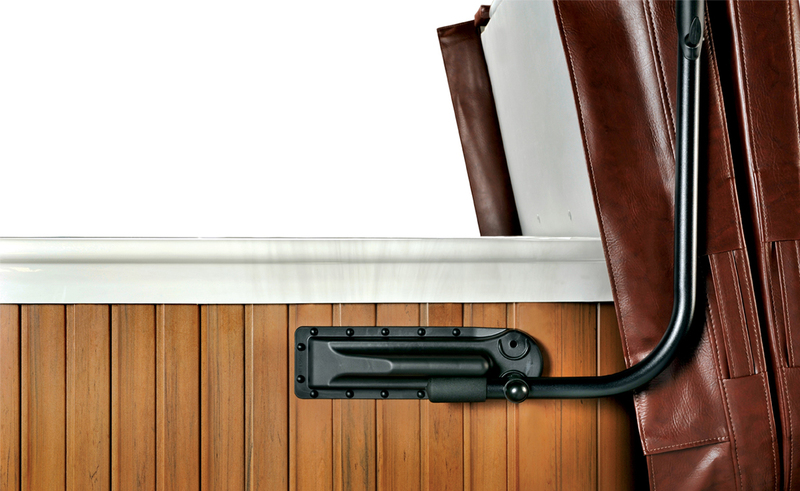 Powdercoated aluminum tubing with easy-to-install, non-corrosive composite mounting brackets. No other hydraulic cover lift offers the beauty, reliability and superior operation of the CoverMate III. 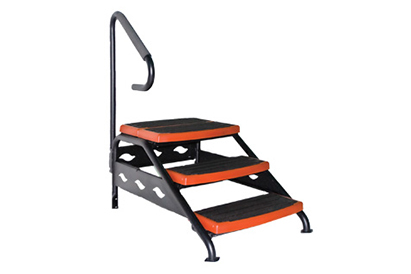 The exclusive wind lock system is the only one of its kind — designed to eliminate broken shock syndrome that other hydraulic lifts experience. 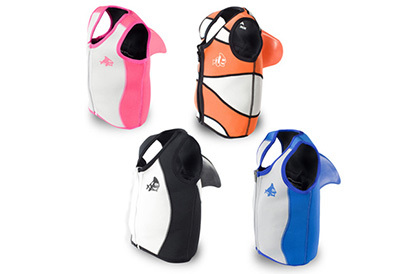 SwimWays® Sea Squirts™ Swim Assist vests make learning to swim more exciting! 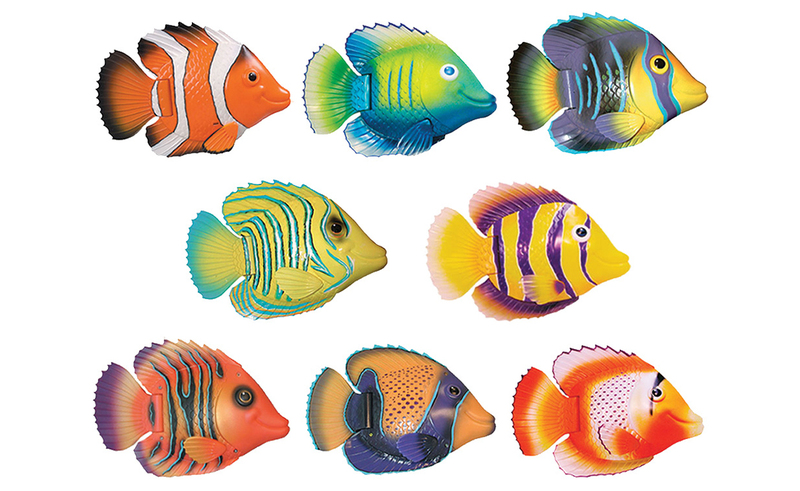 Choose from Black (Orca Whale), Blue (Dolphin), Pink (Dolphin), or Orange (Clown Fish) styles. 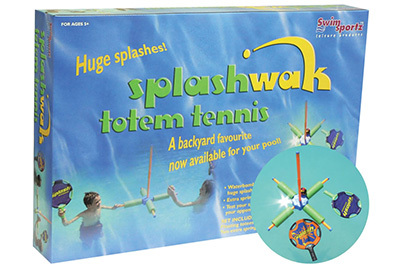 Enjoy hours of fun in the pool, at the beach or on the lawn! These innovative soft centered rackets measure 11" in diameter for extra durability & fun. 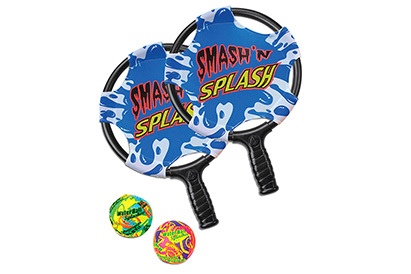 Set includes 2 rackets & 2 water ball splashers. The great garden game favorite is now available for your pool! 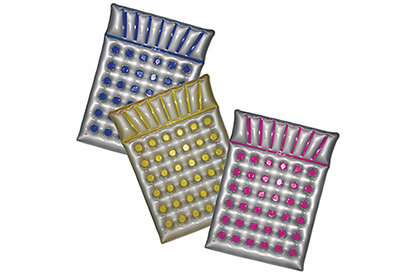 The water bomb ball allows for huge splashes as you play. Extra springy paddles/bats for speed. Great pool fun for the whole family! Multi-rung ladder floats in the pool Players toss bolas over the bars for the most points. 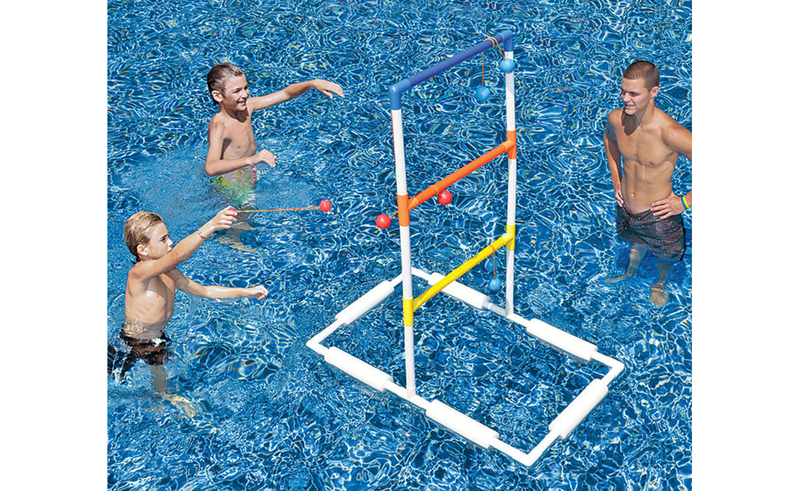 Each rung scores different points Works great for the beach, too For 2 to 4 players Take all the fun of this classic tailgating game into the water! All you need to do is float the ladder in the pool and dive in. 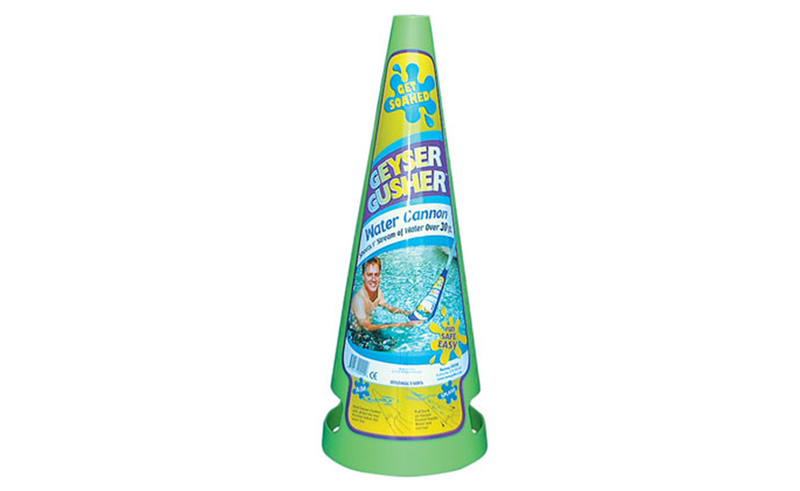 Simply submerge this Award-Winning Water Cannon in your pool, grasp the two handles, and pull. You'Ve just fired a one-inch stream of water as much as 30 feet in the air! 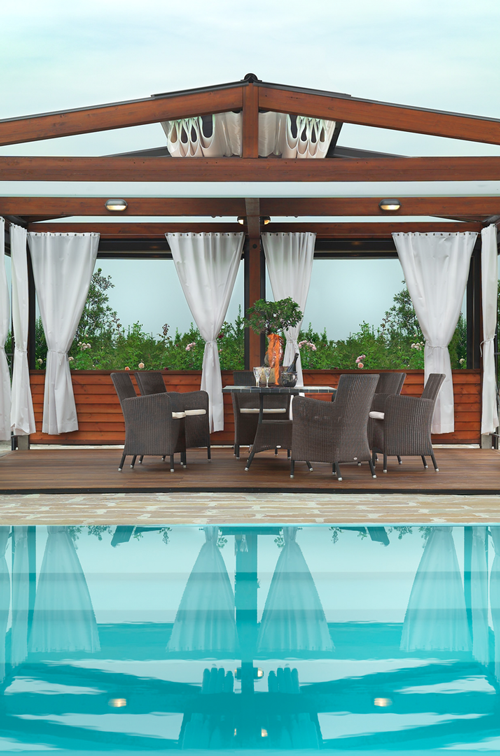 We offer many different styles of pool mattresses and lounges. 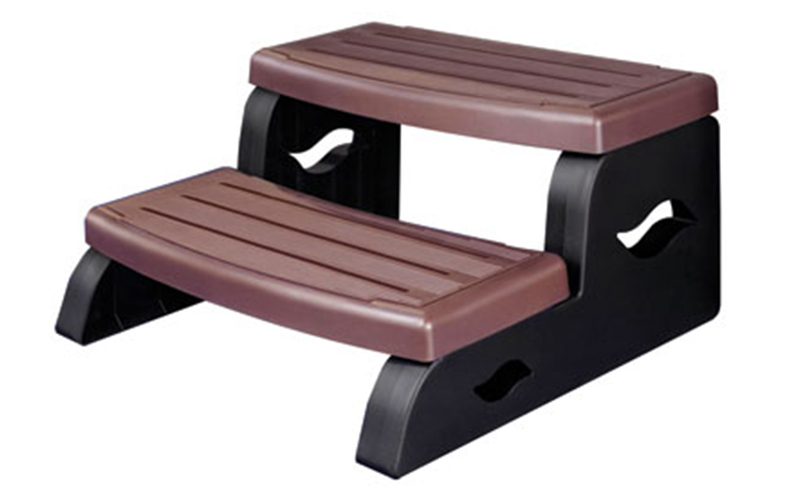 This comfortable and attractive design features heavy duty, heat resistant material and suction cups to prevent the seat from floating or moving. 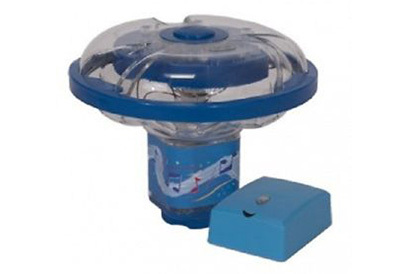 Connect an MP3 player, iPod or other music source and an amplified speaker to the transmitter and watch the color changing lights and fountain dance to the beat of the music.